Temperatures have dropped down to a record low of 2.6 degree celsius in some parts, claiming more than 25 lives so far. 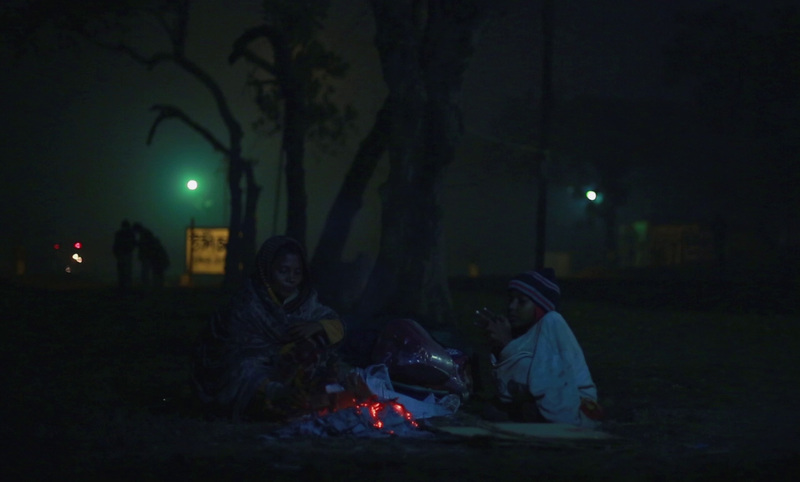 The biting cold can be felt even in Dhaka city, which has become cooler than previous years. It may not be a problem in the privileged pockets of the city, and is rather an enjoyable time for many city dwellers. I am one of them, having running hot water, and the ability to buy enough warm clothes to cope with the cold. It is children, pregnant and lactating mothers, and the older population with little or no resources who are suffering the most. Hospitals and health centres are receiving large number of children affected by pneumonia, cold diarrhea and asthma. Shortage of oxygen supply in many health centres exposed the lack of preparedness and contingency plan to face the sudden change of weather. The sufferings could have been less. We are hearing a lot of ifs and buts in the talk shows and in our dinner tables. In early December 2017, a group of researchers from the Department of Meteorology of University of Dhaka predicted that Bangladesh will experience dense fog and chilled winds from the north-west, from late December until January. All symptoms pointed towards a cold wave. 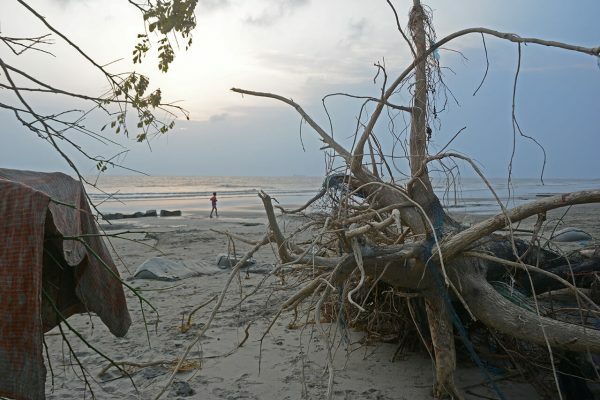 However, Bangladesh Meteorological Department, geared with a legal structure and policy to provide prediction and early warning, failed to provide so to the national and local authorities as well as to the communities in danger. Stakeholders were left unprepared or under-prepared to respond to the cold wave, and majority of the affected people do not have warm clothes till date, despite efforts from individuals, philanthropists and voluntary organisations. Are low temperatures a syndrome of climate change? Analysis says yes. Climate change not only makes the weather warmer but also makes climates colder in tropical regions. One cold wave may not be treated as a result of climate change, but such drastic changes will keep happening sporadically before the full cycle of climatic changes is visible. A weeklong severe cold wave and dense fog have impact on agriculture, livestock, health, education and other sectors- impacts more lasting than we realise. 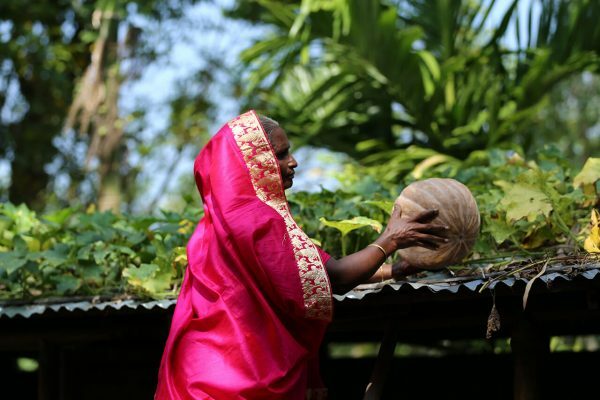 Early January (the Bengali month of poush) is the time to prepare seed beds for boro crops. Fog damaged seed beds, which means fewer yields, higher price of staple food, and bigger impact on food security. The major hurdle is our mindset. We do not give weight to relatively less severe hazards such as cold wave, heat wave, river erosion or lightening as we do to hazards like cyclone, flood or earthquake, where the level of destruction and loss is seen immediately. We need to give similar weight to hazards of all kinds, whether it is a big cyclone or a ‘small’ cold wave. We need to be thinking from the perspective of vulnerability and risk. Number of deaths should not be the key indicator to the severity of a disaster. Damage and loss of asset should also be considered with due attention. We say that we are set to becoming a middle income country by 2021. We need to be acting like a middle income country, not only in terms of financial growth but also in terms of policy, strategy and implementation. We need to make relevant departments and officials accountable. We need to take preemptive actions, enhance our preparedness and make people aware about sudden climatic changes through scientific prediction and early warning systems. For example, we can use technology to link schools and health centres so that they get early warnings in case of severe cold wave, heat wave or lightning. Disaster preparedness should be part of school curriculums. 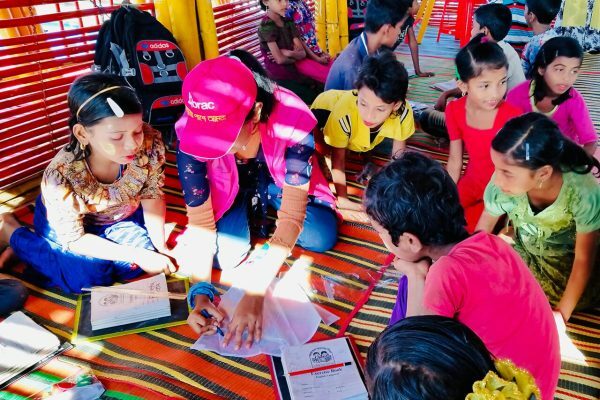 If we can make children aware, then they will be the source of information in their communities and be the change agents- something that BRAC’s disaster programme is already doing to some great impact. Health centres and community clinics in remote areas need to ensure supply of medicine to common cold-induced diseases. District authorities should keep stock of blankets and warm clothes for vulnerable families, and distribute them before the cold wave hits. Like cyclones, cold waves and heat waves can be predicted at least two weeks before the hazard hits. In the last 10 years, we have witnessed four severe cold wave years and similar number of heat wave years. Preemptive measures through scientific research and prediction, improvement of warning dissemination system (just like we have for cyclones), contingency plan and mass awareness among people will reduce the loss of lives and assets. We have a bigger role to play jointly with media and government to build resilience against climatic changes. We need to be prepared for colder winters and hotter summers, as they are only going to get more severe in the coming years.